Temple Sinai will hold a Selichot program on Saturday evening, September 16, beginning with Havdalah at 8pm. 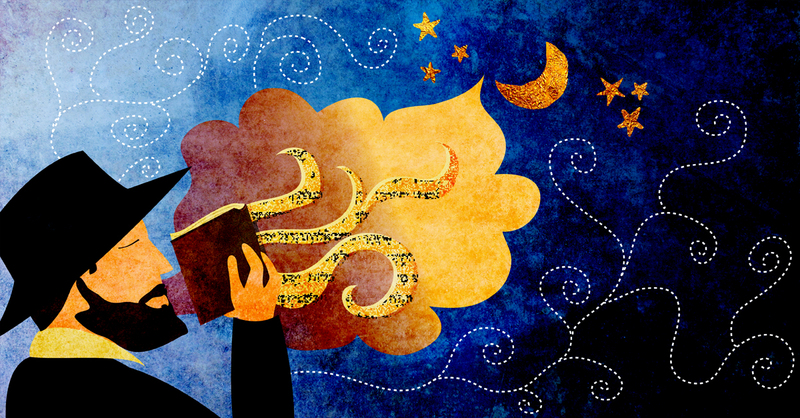 The word selichot means forgiveness, and refers to penitential prayers and poems that are recited during the month of Elul, the month leading to the High Holy Days (also known as the Days of Awe). The word selichot also refers to the prayer gathering that occurs on the Saturday night in the week before Rosh Hashanah. Our Selichot program will include singing, readings and reflection on the themes of forgiveness and repentance.